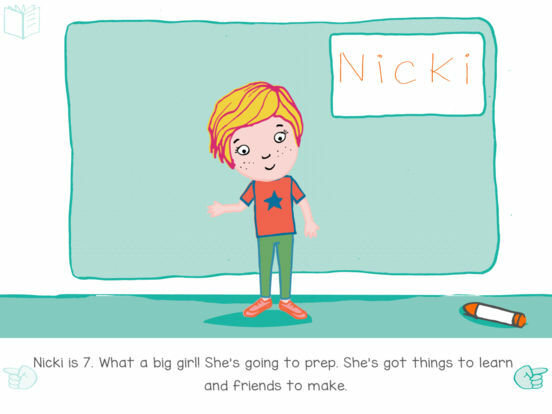 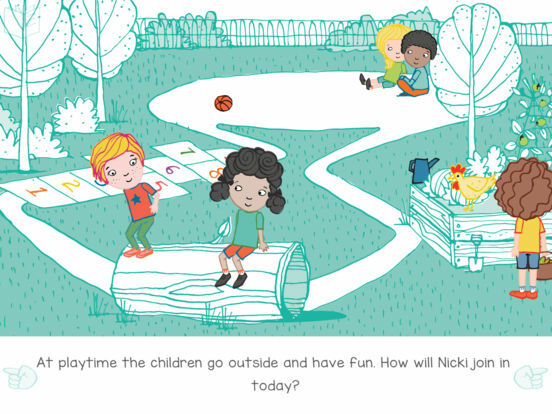 ‘I learn’ is a fun, creative way to help children prepare for school. 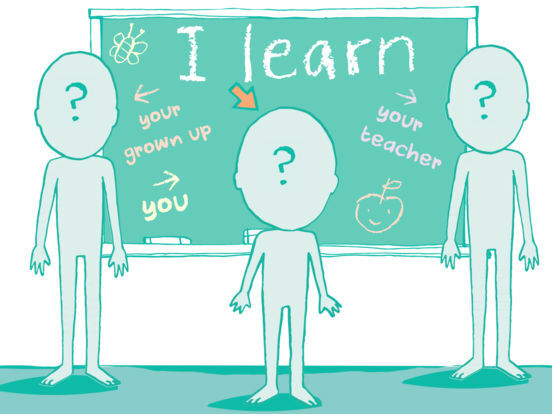 An impressive follow up to Bizzibrains’ award winning ‘I imagine’, I learn was produced in association with Screen Australia. 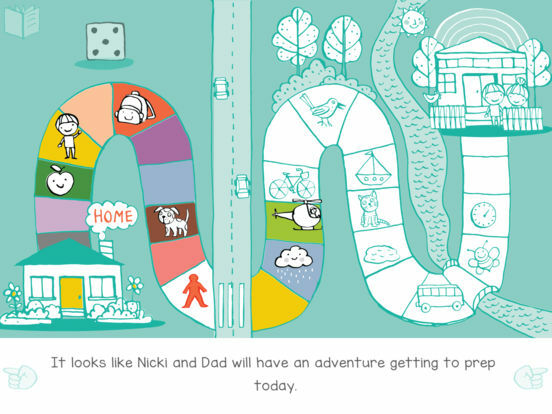 Featured in ‘Best New Apps’ and ‘Great Kids Apps and Games” on the App Store, kids apps reviewers describe it as “creative, interactive, fun and educational” including smartappsforkids.com who fell “immediately in love with this well-designed app”.